We offer DentiCare, ZipMoney and ZipPay payment plans to ensure you get the best dental care you deserve. 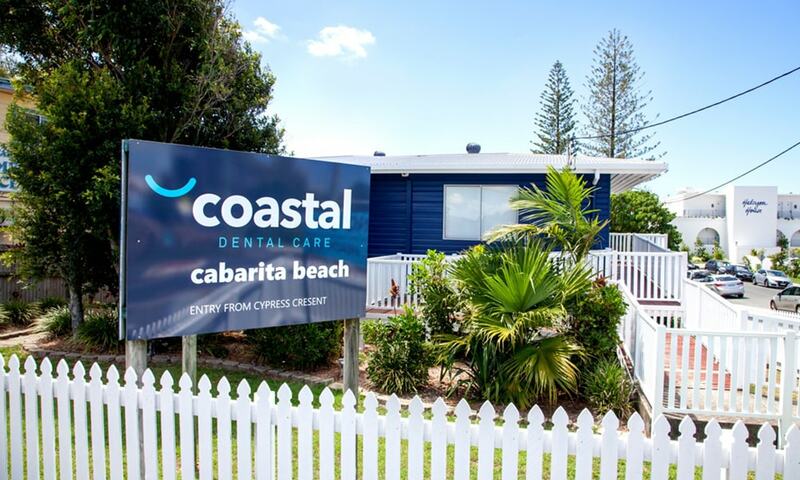 Since 1997, Coastal Dental Care Cabarita Beach has been helping the community with their dental care. We are located next to the Cabarita Beach Medical Centre on the corner of Tweed Coast Rd and Cypress Crescent. As well, we have plenty of convenient off-street parking available. The practice itself is a re-purposed house, which provides a homely, inviting atmosphere. This also helps put the little ones at ease because they don’t feel they are at the dentist. Once inside, you will find the friendly atmosphere continues. We have two fully functioning surgeries and two full time dentists working Monday to Saturday every week. At Cabarita Beach, we are perfectly suited to cater for the extensive local community and surrounding areas. 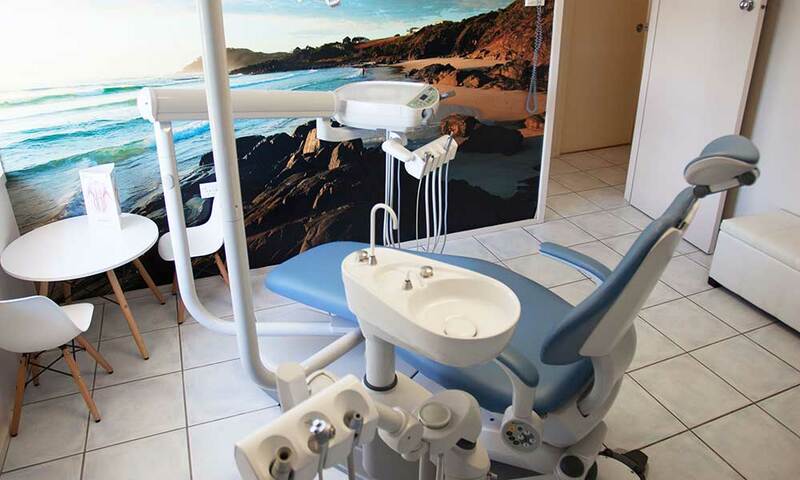 All the friendly team at Coastal Dental Care Cabarita Beach have many years’ experience in the dental industry. Our team enjoys sharing this expertise by providing a great service and by giving advice to our patients. If you are looking for a relaxed and comfortable dental visit – contact us!